You Should Have An App! We Build Apps! Apps are where it is at. Considering that a growing number of people who are interacting with your website are doing so through their phone, or that more and more people are using apps instead of websites to access the data and services that they use, why don’t you have an app? The quality of apps has increased a lot, and it continues to keep rising, driven by Apple amongst others, and companies themselves, that want to give their users the best possible experience. Apps answer problems that people have, and they allow companies to more easily deliver the solutions to their customers or their prospective customers. Imagine that you want to tell your client about something that you are doing that they will love, but you are concerned that the message will just hit the spam filters and bounce away into oblivion – with an app that your customer has willingly downloaded, that need never happen. Word of mouth is a very good way of spreading the news about your business, and it always had been. What about if you have an app that allows your customers to refer their friends to your business and then you can easily reward them through a loyalty program or some such scheme that lets you thank them for helping you? 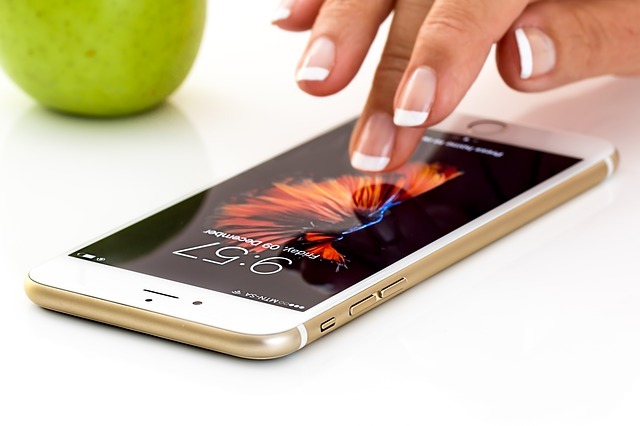 An app on the front screen of a phone is there for easy access – you are creating a way to directly communicate to your customers and for them to communicate to you. If there is one thing that is guaranteed to make someone feel good about being associated with your company it is having a direct and easy way to communicate with you. Call Us Today To Find Out More About Getting Your App Built!